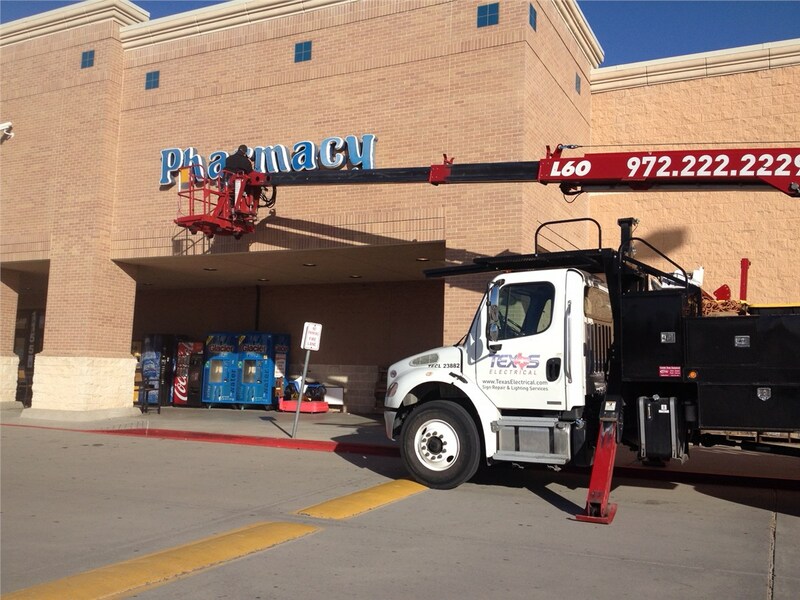 Keep your signs in top condition with our professional repair services. 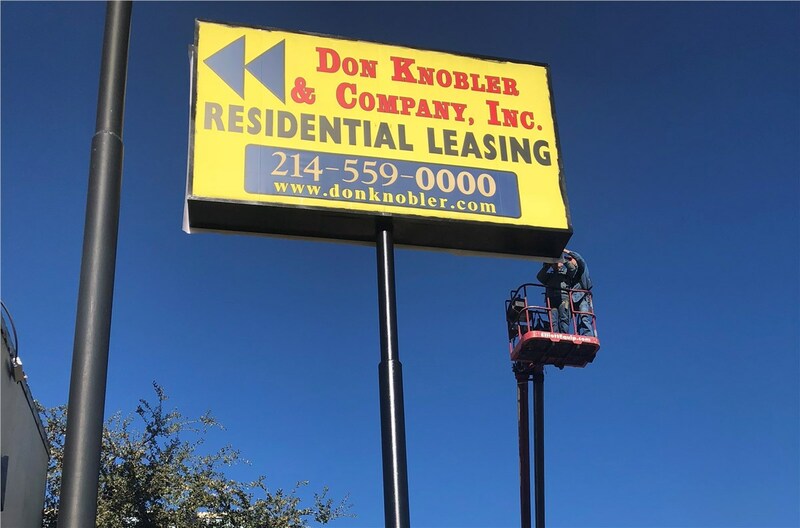 Quality signage can be an incredibly effective marketing tool and help to create a more cohesive brand for your Dallas based business, but only if you have functional signs with a clear, vivid appearance. 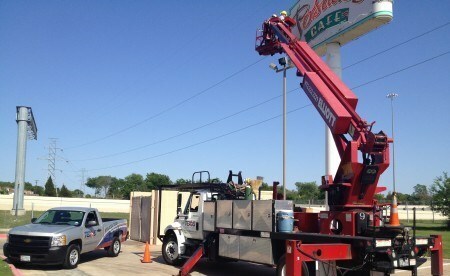 Should you find yourself in need of sign repair, count on the experienced professionals at Texas Electrical. 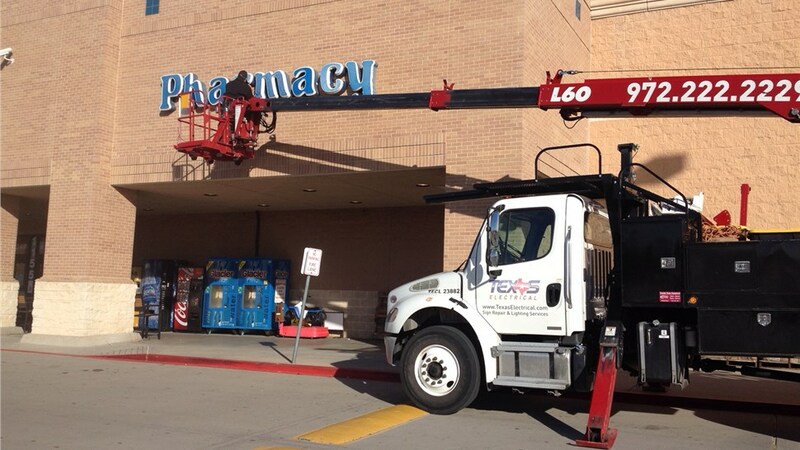 From design to annual maintenance, we offer comprehensive sign solutions to accommodate the demands of your business and grow your brand. For more than 25 years, we’ve custom-crafted signs of the highest quality for businesses across an extensive range of industries, and we’d love to add you to our long list of satisfied customers. 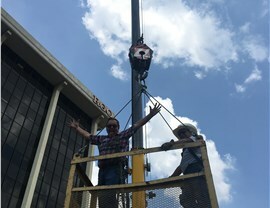 Every project we handle is overseen by a talented Master Electrician, so you can be sure of receiving high-quality work and flawless repair services. 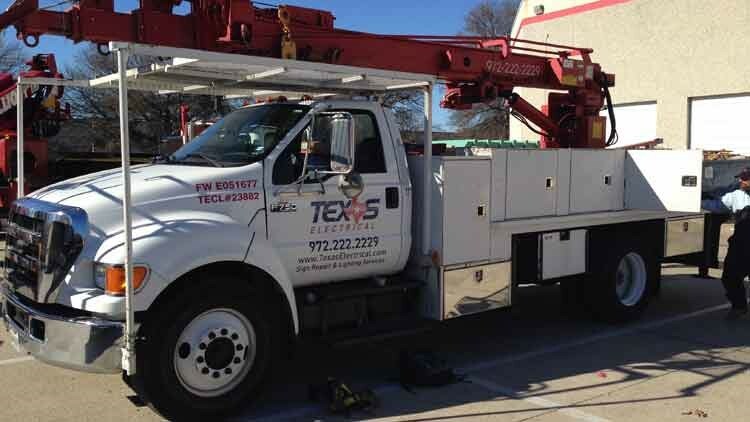 Even the highest-quality products break or simply wear out over a long period of time, and when that happens, Texas Electrical is the sign repair company to call. When you’re in need of repair, you don’t want to delay service, which is why we offer 24/7 emergency services. 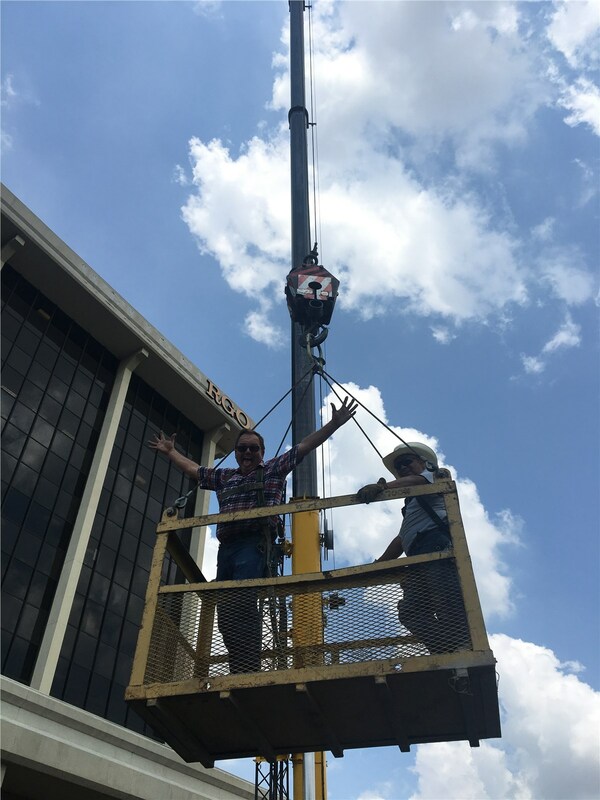 Our licensed technicians are highly trained and experienced at solving the most challenging problems with every type of sign, lighting, or power system—from neon light repair to LED screens. With a fully-stocked vehicle sent on each job, we always have the top-notch equipment we need on hand to complete the job the first time. 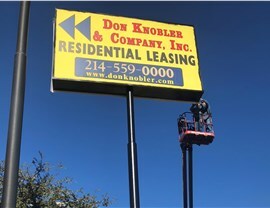 Whether you want to grab attention with a stylish neon sign or you need to add a beautiful LED display board to your sports facility, Texas Electrical has custom displays that give your Dallas business a competitive edge. With clients ranging from McDonald’s and Nordstrom to the University of Texas and Radisson hotels, you can be sure that our experts understand the unique needs of your company. 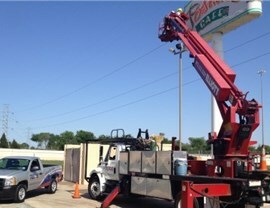 Keep your business signs looking their best by working with the experienced professionals at Texas Electrical. Give us a call today to learn more about the benefits of advertising your brand with us, or complete our convenient online quote form to request a free, no-obligation project estimate.